I know, it’s February, but winter is still around for a few months! 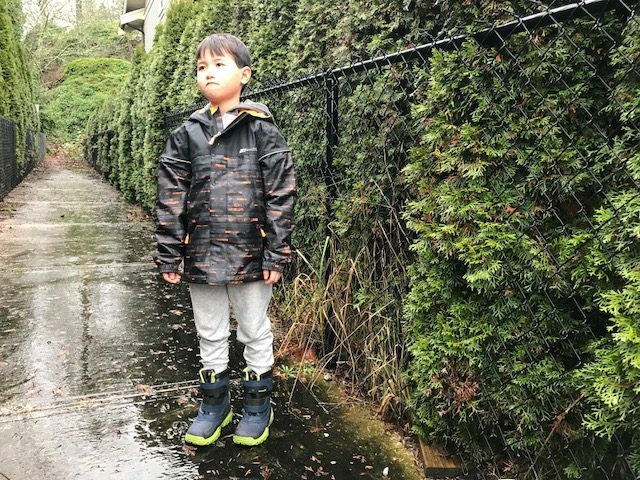 That’s why I’m so happy my son has Skechers winter boots to keep him warm for the coming months. 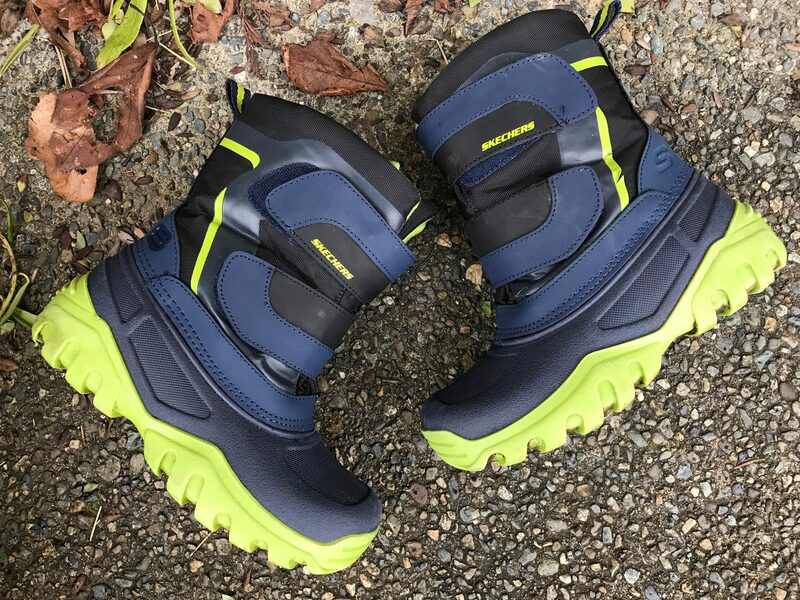 We recently received Skechers High Slopes boots for my son. He just loves his rugged boots. I must admit, we’ve had a very mild winter on the west coast. 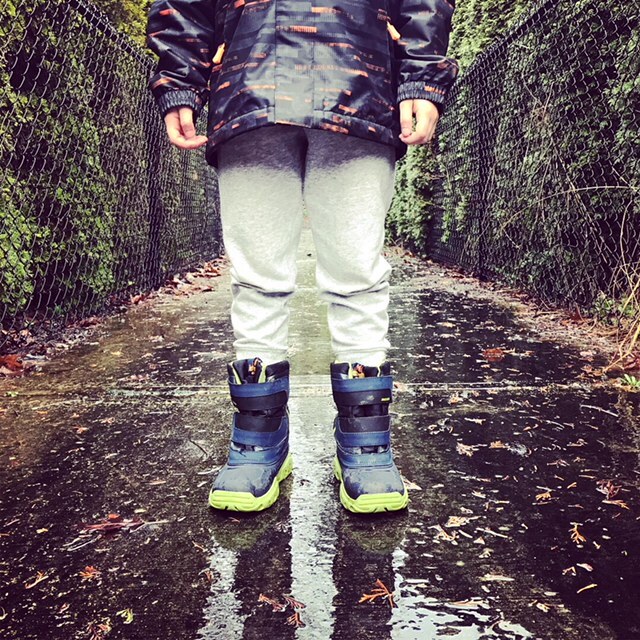 We haven’t had the chance to test these out in the snow but my son has been using them in rain – a lot! Skechers High Slopes boots are available online and in stores. You can purchase them directly on the Skechers website by clicking here. I’d love to know, have your children needed winter boots this year? Disclosure: Skechers provided a sample to facilitate this review. All thoughts and opinions are always my own. We definitely will be needing new winter boots this year! 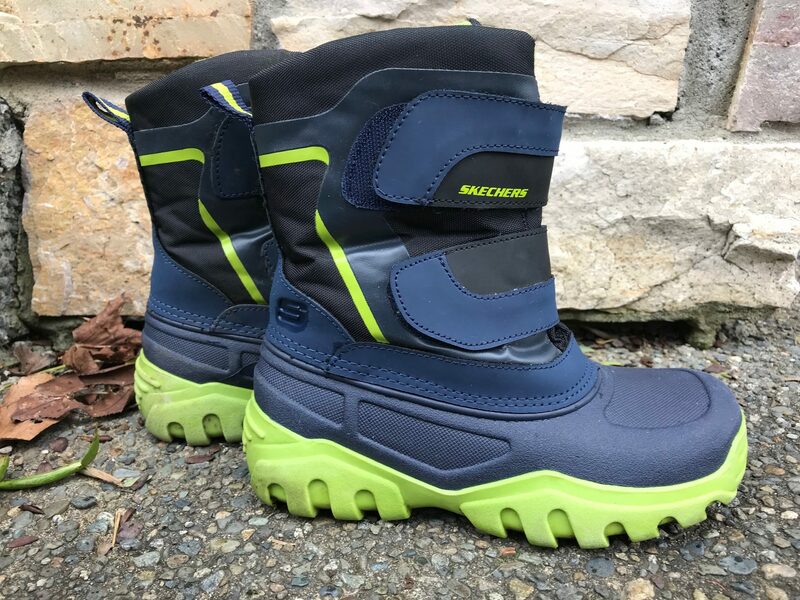 Skechers boots will be up for consideration as this pair sounds pretty good! I do not have any children yet. Although when I do these will be a great choice for Winter boots. These are real nice boots, if I was a kid I would totally want a pair!! These shoes looks so cool!